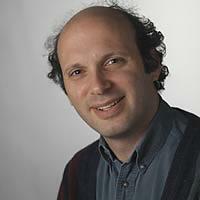 Professor David Rubinsztein is pleased to consider applications from prospective PhD students. The pathogenesis of diseases caused by codon reiteration mutations (like Huntington’s disease and oculopharangeal muscular dystrophy). 1. What are the early pathological changes that occur in HD and other codon reiteration diseases? 2. What are the genetic pathways that modify polyglutamine toxicity? 3. Can one attenuate polyglutamine toxicity by inducing autophagy? 4. Are there common mechanisms causing pathology in the different diseases associated with intracellular protein aggregation?